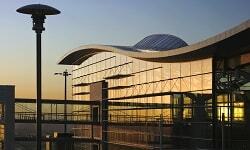 Cheap car hire Cork Airport (ORK). Car rental on the Irish coast. Founded in the 6th Century, Cork is a county located near the south west in the Province of Munster. 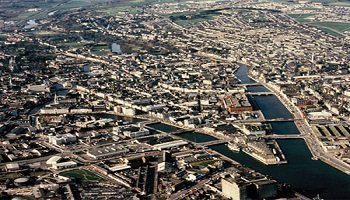 With only a population of 125,622 Cork is surprisingly the second largest county in Ireland. Take a drive into Cork with a car provided by Alamo, Enterprise, AVIS, Budget, Dooley, Keddy, Europcar, Sixt or Flizz. 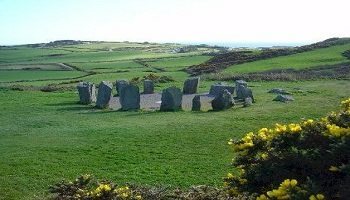 To get to this traditional county you can drive your new rental car for two hours and forty five minutes from Dublin airport if taking the M8 and getting off at the M50 or simply drive using your rental car from Cork International Airport to your residence of choice. Two kilometres away from Cork city, is this 16th century castle built as a guard to repel pirates and other forms of invaders from entering the land in 1582. Not only is this castle historically intriguing, it is also astronomically captivating for its newly built observatory. 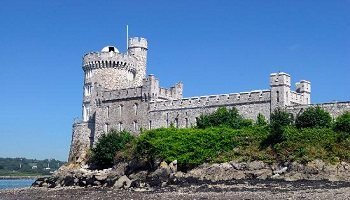 Blackrock castle observatory holds interactive exhibitions including a planetarium, fun for all ages. 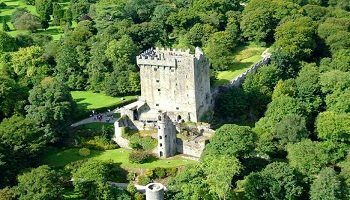 Take an eight kilometer drive in your new rental car to Blarney castle, home of the famous Blarney Stone. 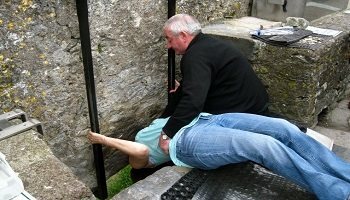 The Blarney stone for those who don't know, is a block of limestone that, when kissed, will bestow the kisser with "the gift of the gab". Give in to the curiosity and sense of thrilling adventure: to be held whilst kissing the stone over a bridge upside down. 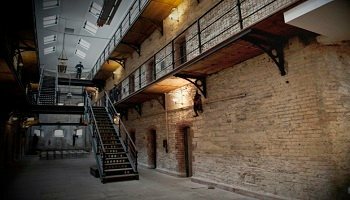 Why not take an hour long tour stroll through the 19th century old Jameson brand's distillery to see the exciting history of the making of the brand's world renowned whiskey. At the end of the tour, you may also receive an enticing glass of the Jameson whiskey. Cork is also known for its countless festivals for all people to enjoy. For scholars and bookworms Cork Spring Poetry Festival (February), Lifelong Learning Festival (April), Cork International Short Story Festival (September), Cork Science Festival (November) and Cork World Book Festival (April). For people who appreciate films and music Cork French Film Festival (March), Cork Singers Club Festival (March), Cork International Choral Festival (April), Indie Cork Film and Music Festival (October), Irish Performance Arts Festival (June), Cork Jazz Festival (October), Cork Film Festival (October/November) , Culture Night (September) and Cork Folk Festival (October). For Food Lovers Shannon Street Festival and Food Fair (October), Cork Midsummer Festival (June) and Oktoberfest (October). For thrill and fun seekers Cork Harbour Festival (June), Laya Healthcare's City Spectacular (July), Cork Puppetry Festival (August) and Cork Week (July). For athletes Irish Examiner Cork City Marathon (June) and Cork Week (July). Miscellaneous Festivals Mother Jones Festival (August) and Cork Pride Festival (July,August).